Photo by M. Horace Hayes. Horses on Board Ship . Photo courtesy of Bryan Wildenthal Memorial Library, Sul Ross State University, Alpine, TX, USA. Oboler Library Associate Professor Phil Homan’s paper “The Equine Middle Passage of the Transatlantic Horse Trade: American Horses and Mules for the South African War, 1899-1902” has been accepted for the Transatlantic Studies Association’s 17th Annual Conference at the University of North Georgia, Dahlonega, Georgia, this July 9-11, 2018. From October 1899 to June 1902, more horses and mules were shipped for the South African War from the United States than from England, Ireland, and the British colonies combined. They travelled in 65 different British steamships making 166 voyages at the rate of five per month and at the average cost of US$597,978 per month for each of the 32 months of the war. Conditions on the steamers were terrible, paralleling those on the slave ships in the transatlantic slave trade. 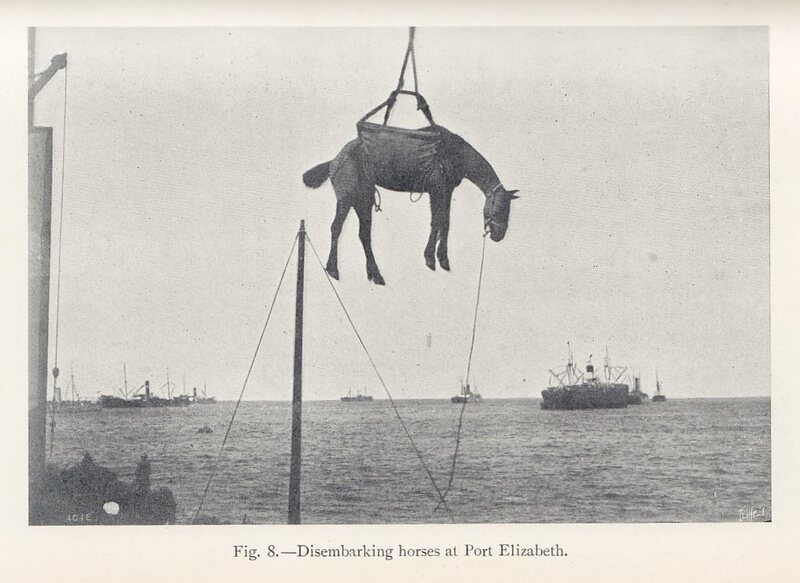 The sickness, shipwrecks, and burials at sea endured by the animals, whom Major-General Sir Frederick Smith, British Army Veterinary Department officer in South Africa, called “this flotsam and jetsam of human passions and strife,” are worth remembering. Therefore, from the perspectives of animal studies and the history of the slave trade, Homan’s paper will study this one of the largest global transports of animals in history. Founded in 2001, the TSA is an international, multi-disciplinary association of scholars for whom “transatlantic” is an important frame of reference. TSA conferences attract around 100 delegates each year, drawn mainly from North America, the UK, and continental Europe. This is the first year that the TSA is meeting on this side of the Atlantic since the Secretary General of NATO welcomed the delegates at the TSA’s first conference in 2002. Homan is Instruction Librarian at Oboler Library.